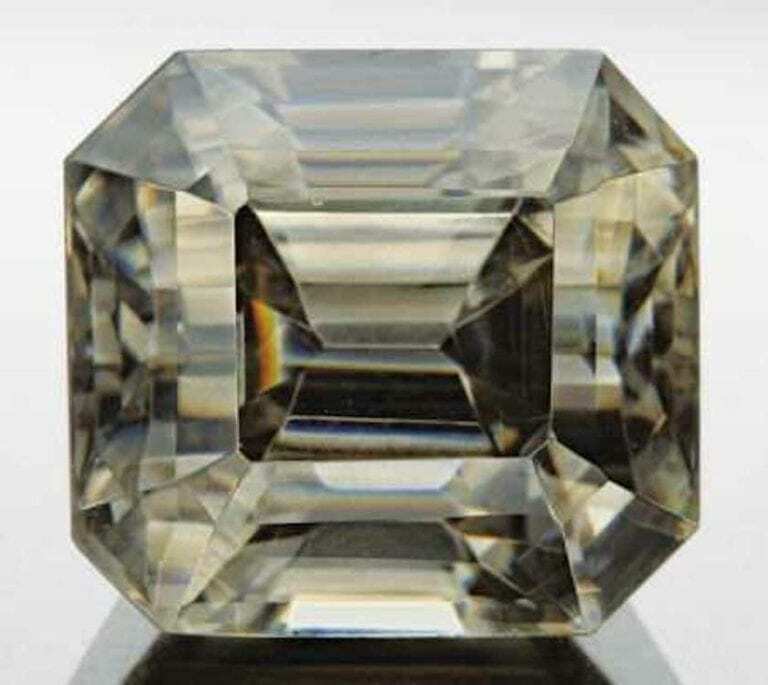 This topaz is stunning in person and can look almost like a big CZ. 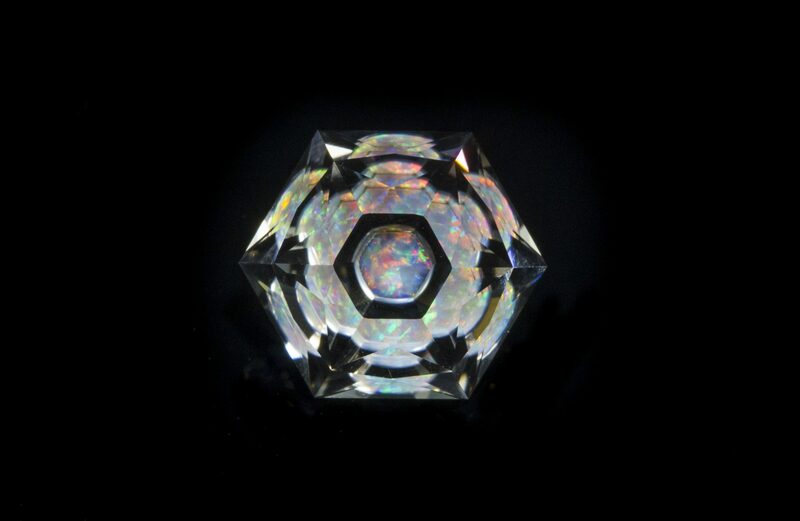 It has surprisingly good dispersion for a topaz . 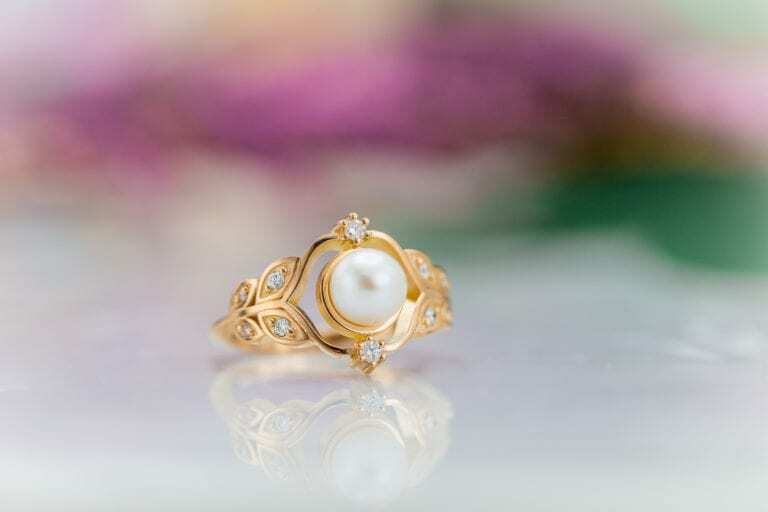 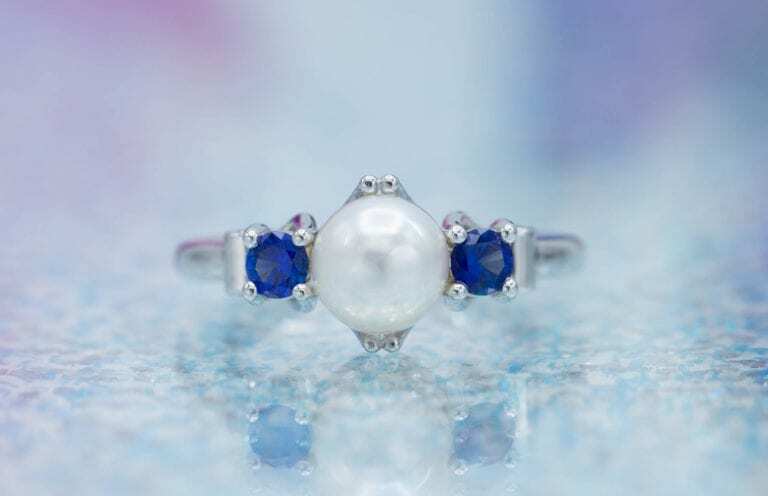 The blue color is faint, but present, and was stronger before the stone was cut. 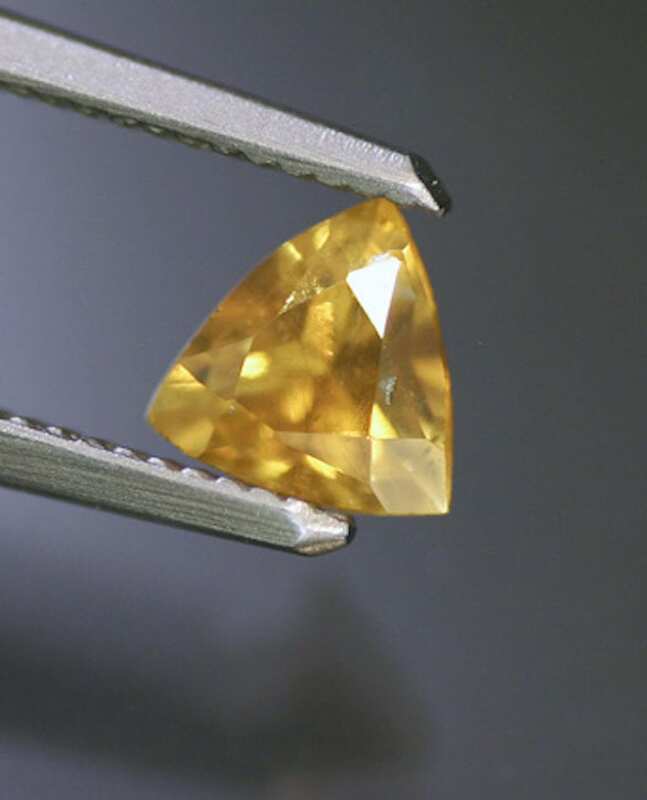 Comments: This topaz is stunning in person and can look almost like a big CZ. 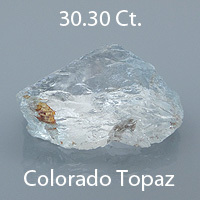 It has surprisingly good dispersion for a topaz . 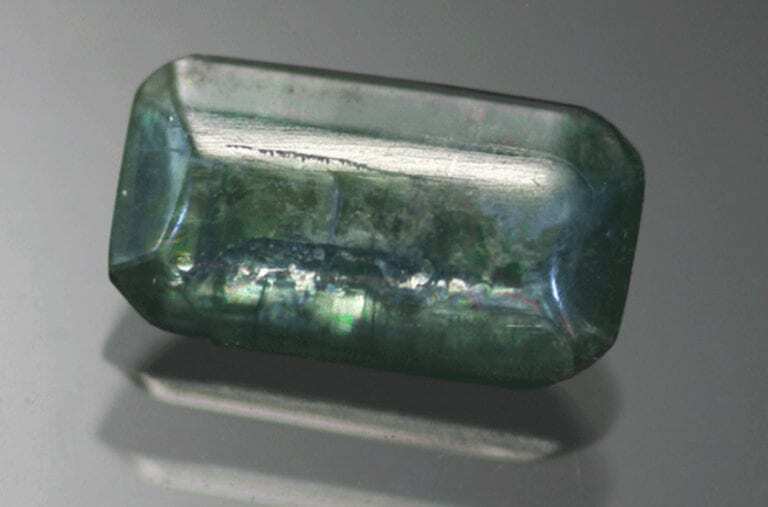 The blue color is faint, but present, and was stronger before the stone was cut.